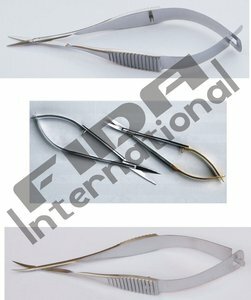 Qingdao DMD Medical Technology Co., Ltd.
We devote to the production, development and sales of surgery medical equipment and material. 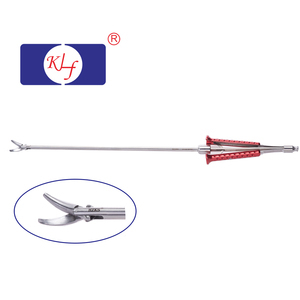 Our whole company and factory covers an area of more than 3,000 square meters. 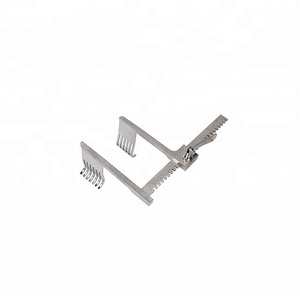 We devote ourselves to supply customers most competitive products and best professional service. 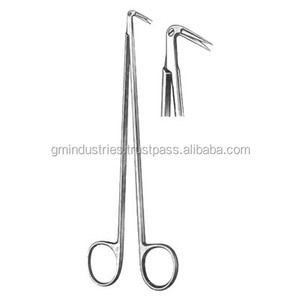 Alibaba.com offers 1,301 cardiovascular surgical instruments products. 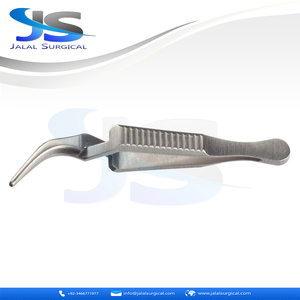 About 73% of these are the basis of surgical instruments, 1% are other dental equipments, and 1% are dental consumables. 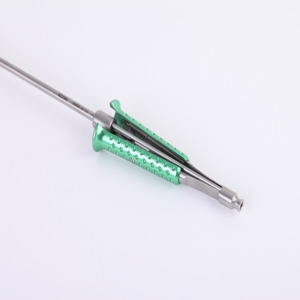 A wide variety of cardiovascular surgical instruments options are available to you, such as dental implant material, dental auxiliary materials. You can also choose from composite materials, metal. As well as from free samples. 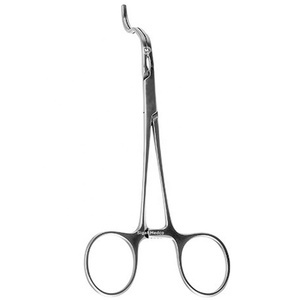 There are 1,288 cardiovascular surgical instruments suppliers, mainly located in Asia. 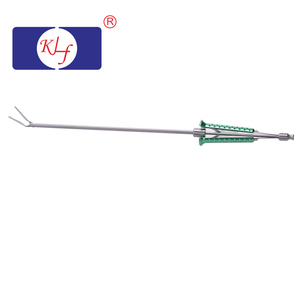 The top supplying countries are Pakistan, China (Mainland), and Belgium, which supply 91%, 6%, and 1% of cardiovascular surgical instruments respectively. 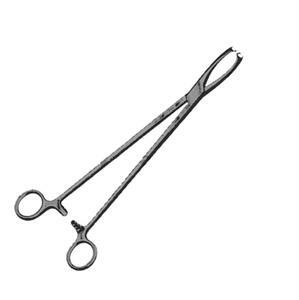 Cardiovascular surgical instruments products are most popular in Western Europe, Eastern Europe, and Northern Europe. You can ensure product safety by selecting from certified suppliers, including 595 with Other, 206 with ISO13485, and 121 with ISO9001 certification.